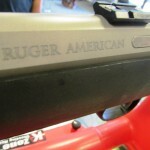 The Ruger American. 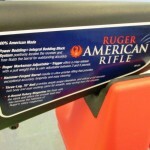 100% All American Rifle. 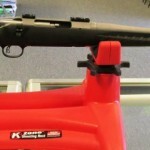 | Gunz Inc.
« Thompson Center Triumph Muzzleloaders at Gunz Inc. 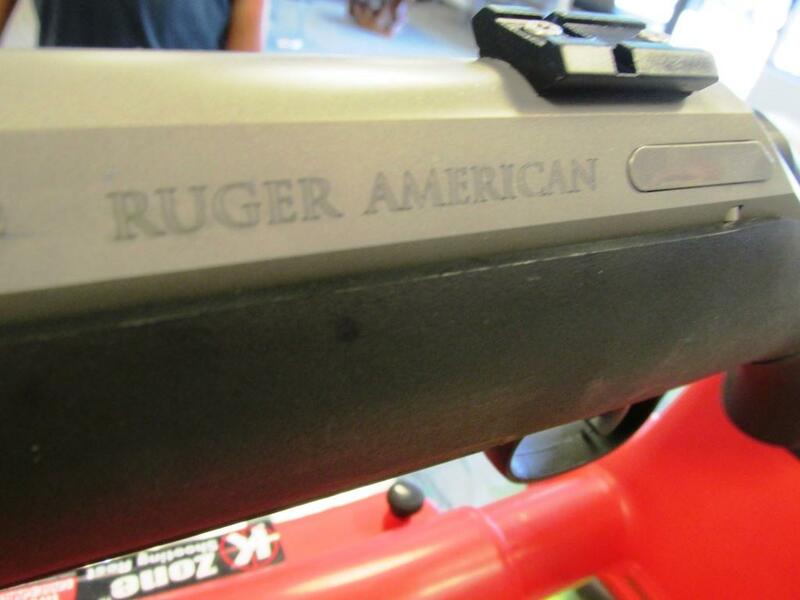 The Ruger American. 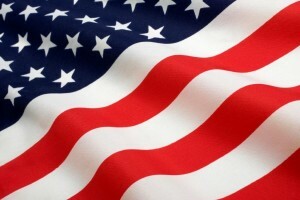 100% All American Rifle. 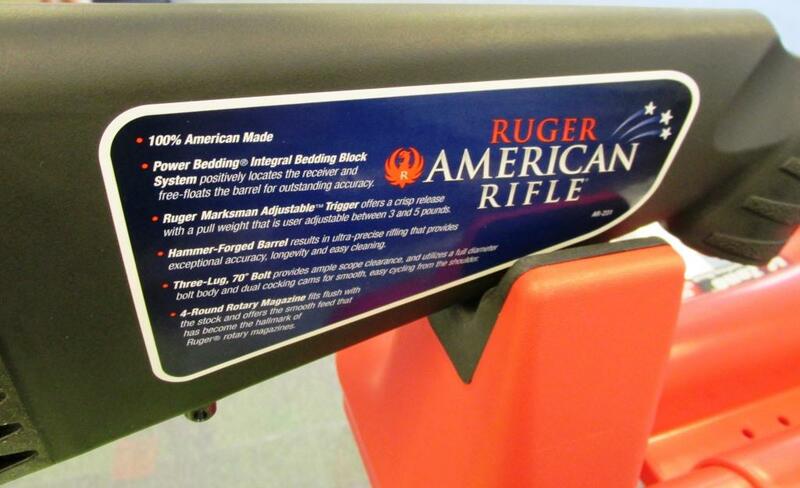 The 100% American-made, Ruger American Rifle is the latest engineering innovation from America’s leading firearms manufacturer. The Ruger American Rifle combines the rugged reliability of Ruger’s past with the award-winning ingenuity featured in so many of Ruger’s new products. Features Power Bedding integral bedding blocks, crisp Ruger marksman adjustable 3-5lb trigger, flush fit rotary magazine, recoil pad, ultra-precise hammer-forged barrel, and three-lug bolt with 70-degree throw. 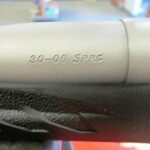 The receiver is drilled and tapped and scope bases are included and ready for you to mount your glass. 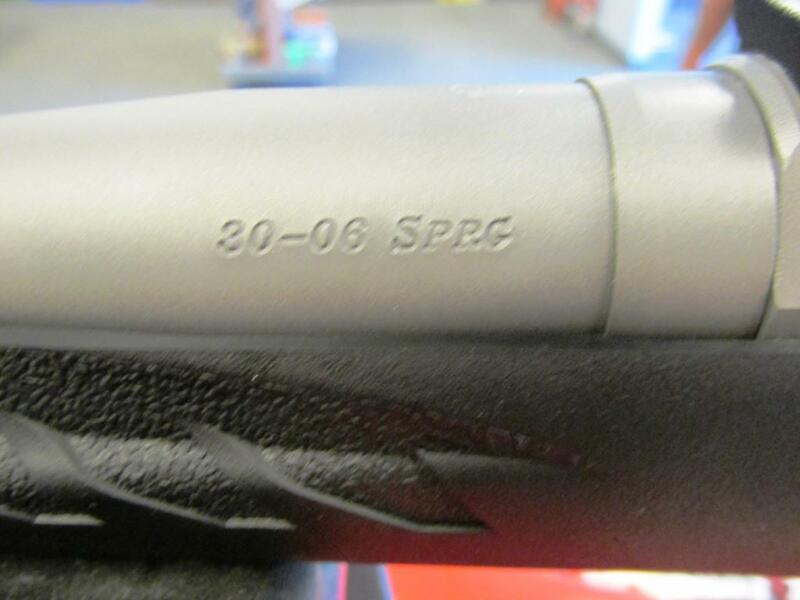 Gunz Inc. can even bore-sight your scope for you! Models starting as low as $475.